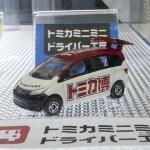 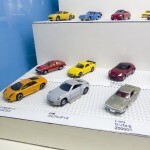 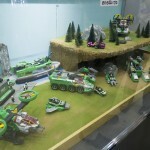 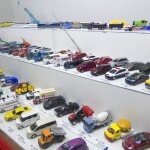 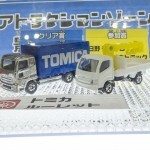 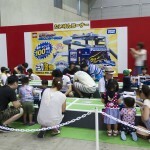 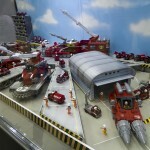 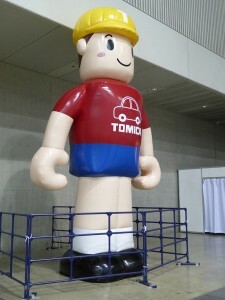 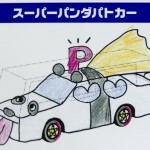 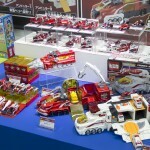 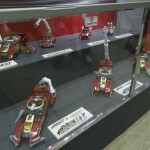 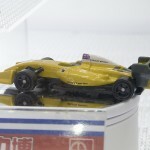 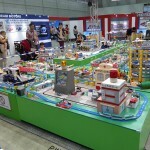 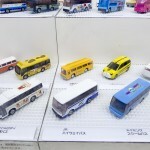 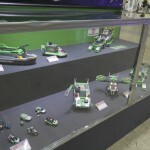 The Tomica Event in Tokyo is on from August 8th to 17th. 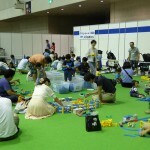 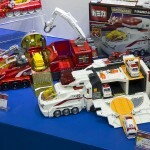 Makuhari Messe’s huge Hall number 9 has been completely taken over by TakaraTomy. 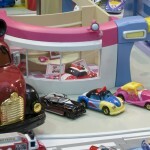 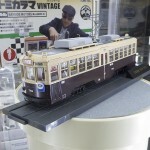 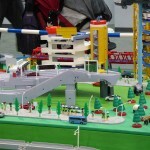 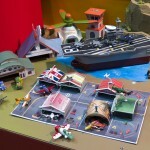 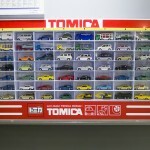 There are many activities for kids and vintage Tomicas on display, as well as all the new products. 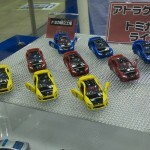 And of course exclusive models. 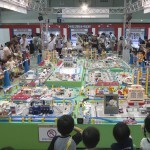 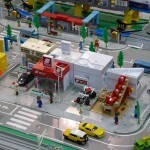 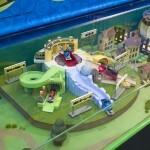 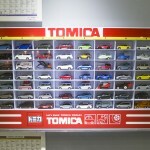 The main attraction is this huge Tomica Town. 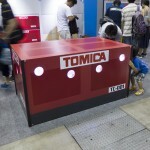 The entrance ticket comes with a Event Special Tomica and includes access to most of the attractions. 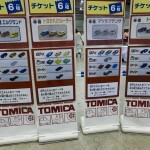 But some (the games with Prizes Models or Tomica Factory) require a number of special tickets sold only inside the venue. 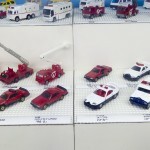 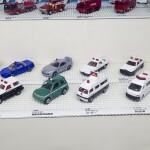 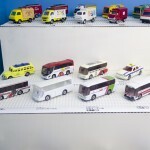 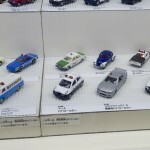 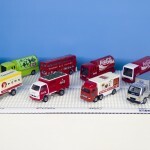 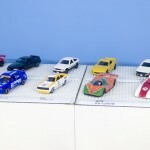 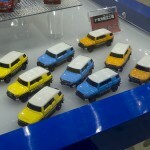 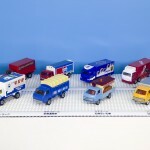 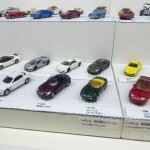 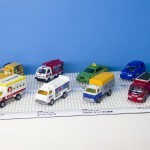 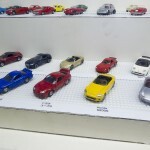 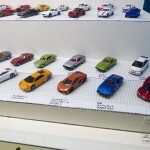 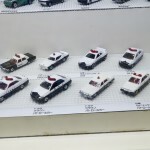 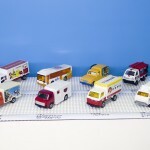 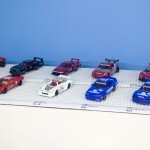 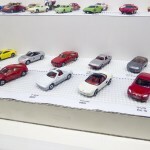 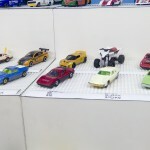 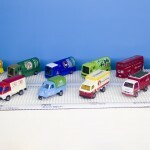 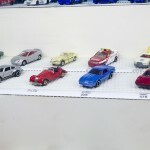 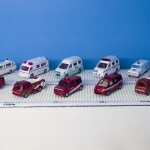 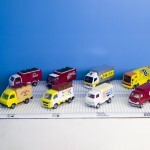 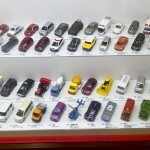 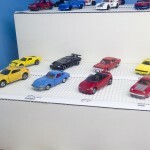 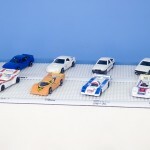 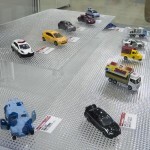 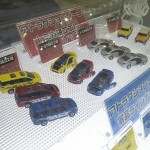 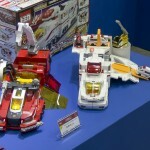 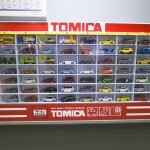 These are all the Tomica exclusive models available at the Event. 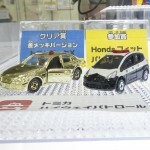 Prize Models can be won by kids only, adults are not allowed to participate. 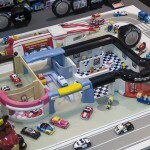 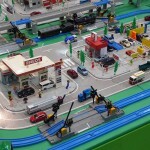 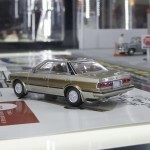 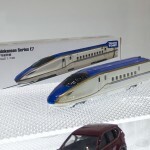 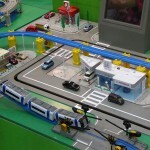 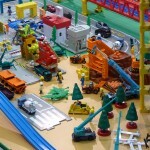 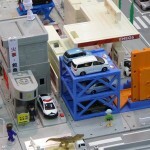 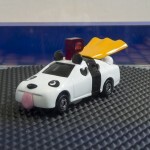 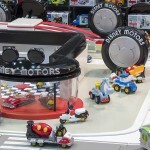 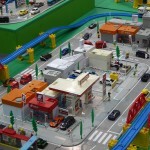 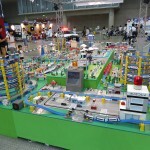 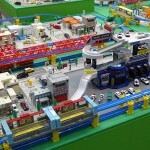 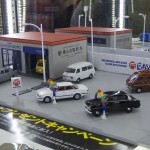 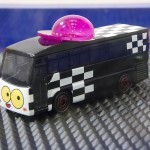 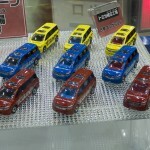 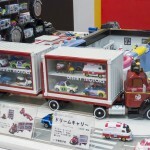 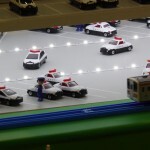 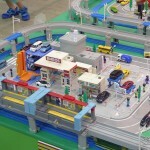 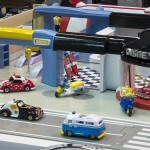 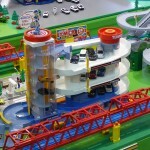 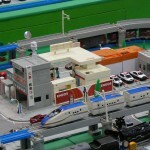 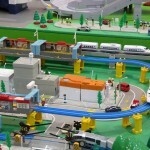 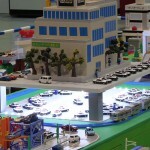 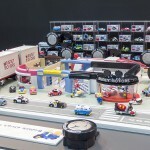 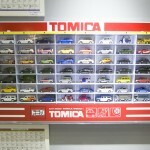 The Tomica Factory is the attraction with the longest wait. 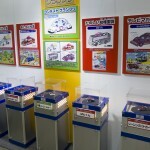 Visitors can choose the parts and assemble their car with the help of qualified and friendly staff. 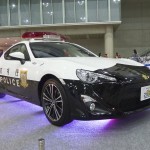 The Toyota 86 is by far the most popular with an average wait of 40mn. 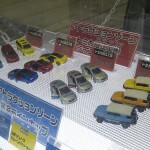 There is a limit of 3 cars each time, so in order to get the set of 9 variations, visitors have to wait in line 3 times. 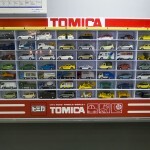 I spent most of my time there waiting. 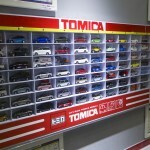 The Regular Tomicas for August and September are on display. 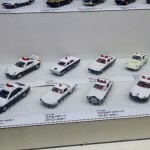 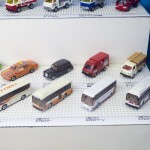 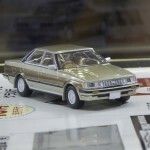 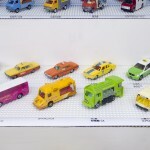 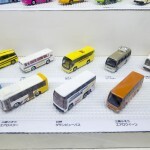 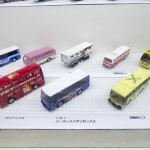 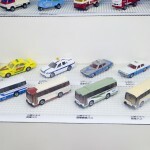 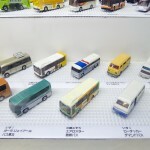 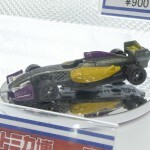 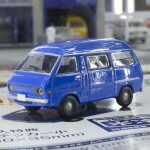 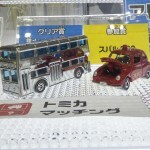 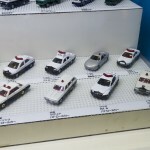 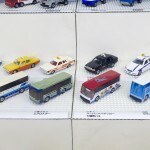 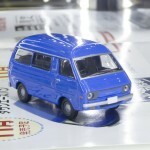 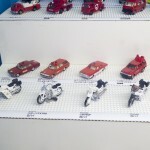 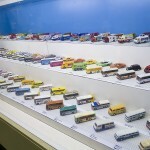 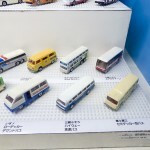 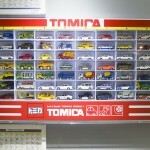 The coming Tomica Limited Vintage are on display too. 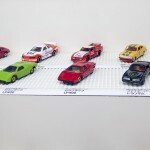 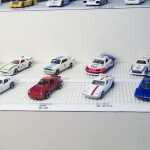 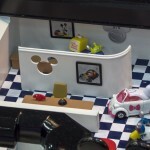 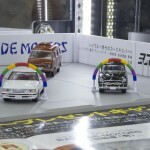 The recent Bayside Motors garage diorama is perfect for this purpose. 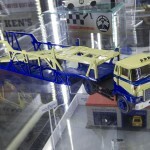 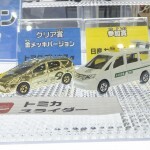 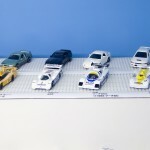 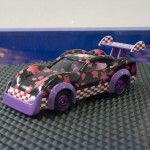 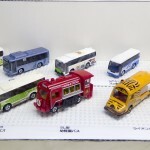 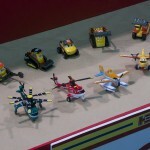 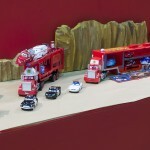 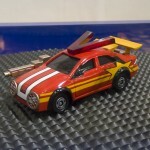 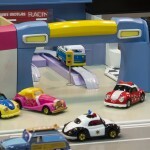 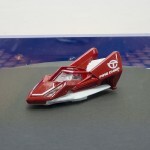 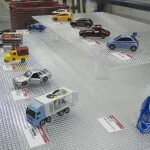 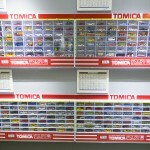 This corner shows the results of the Tomica Dream Motor (TDM) Contest Grand Prix. 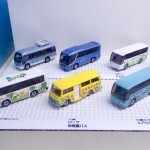 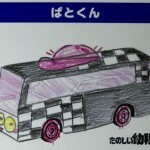 The drawings of the five finalists have been made into real prototypes. 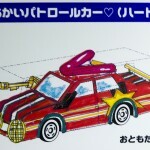 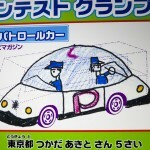 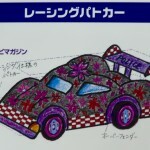 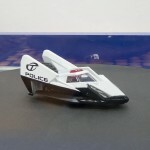 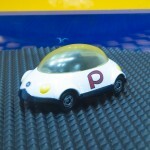 The winner (‘Disc Patrol Car’) should be the next TDM model to be produced. 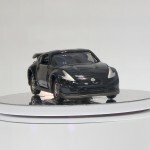 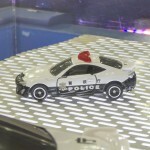 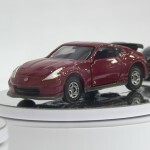 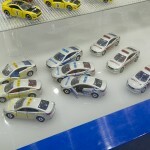 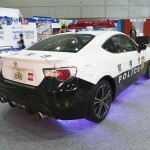 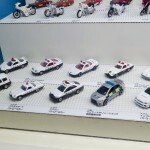 The Tomica Police Toyota 86 is once again the star of the show. 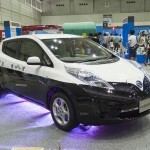 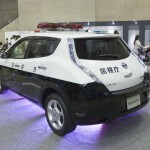 This time the Police Nissan Leaf is there too. 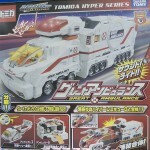 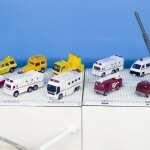 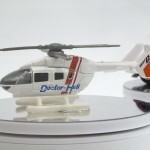 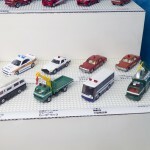 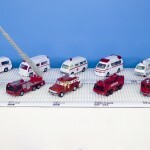 The Hyper Rescue line is being expanded with the Great Ambulance. 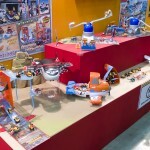 All products are compatible. 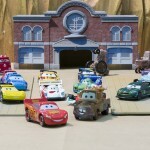 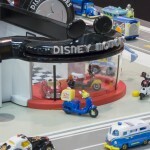 Very nice display for the Disney Motors line ! 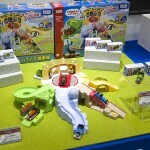 Cars, Planes and Thomas licenses are also on display. 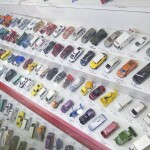 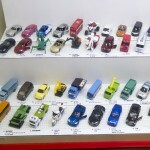 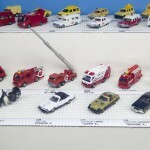 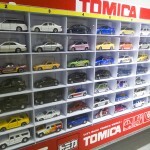 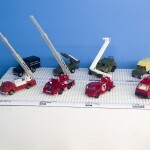 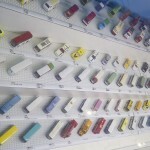 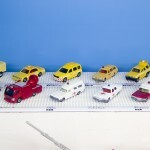 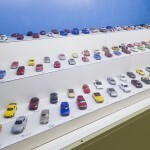 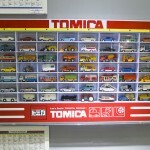 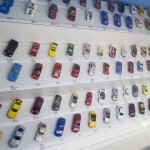 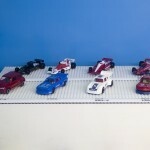 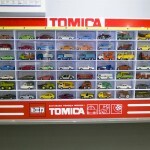 And finally, take a look at all this Tomica from all periods !